In our 4 ways to open advanced startup options in Windows 10 guide, we talked about all the ways out there to open advanced startup options in Windows 10. 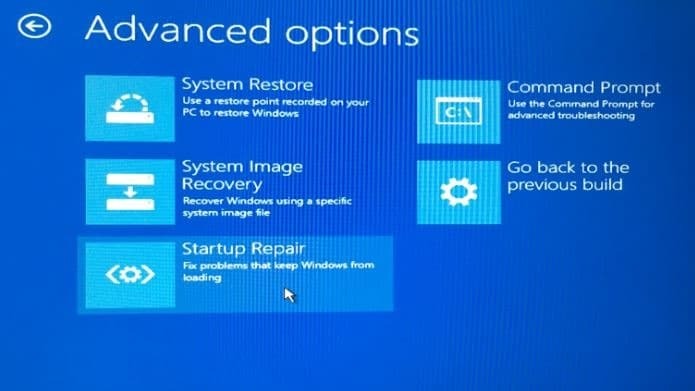 As you might know, the advanced startup options allow you restore your Windows 10 to a previous date, perform startup repair, restore your PC using a previously created system image, go back to a previous build, and open Command Prompt to perform various jobs. In our 4 ways to open advanced startup options in Windows 10, we have discussed ways that you can use to access advanced startup options from a bootable Windows 10 PC. What if the PC is not bootable for some reason? How to open advanced startup options on non-bootable Windows 10 PC? Yes, most users think of advanced startup options or recovery options when their PC is not functioning or not booting at all. Should not there be an easy option to access advanced startup and recovery options on a not bootable Windows 10 PC? Generally, when your Windows 10 PC becomes unbootable, Windows display recovery options when you turn on the PC. 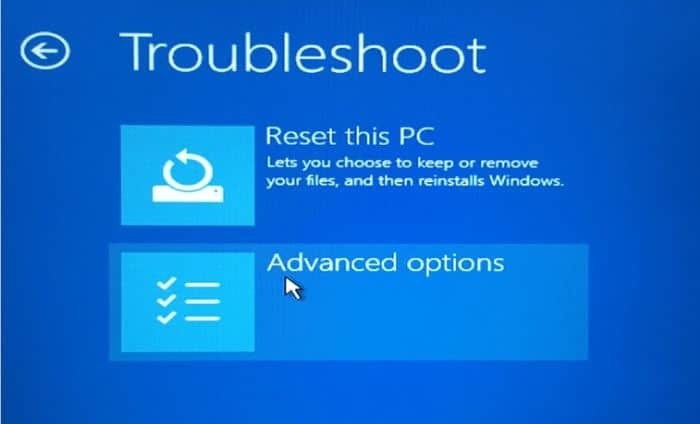 But if you’re not getting any recovery options on the screen, there is a way to access all startup as well as recovery options on your unbootable Windows 10 PC. Follow the given below directions to access advanced startup options on your unbootable Windows 10 PC. Step 1: Since your PC is not bootable, you need a copy of Windows 10 bootable USB or bootable DVD. 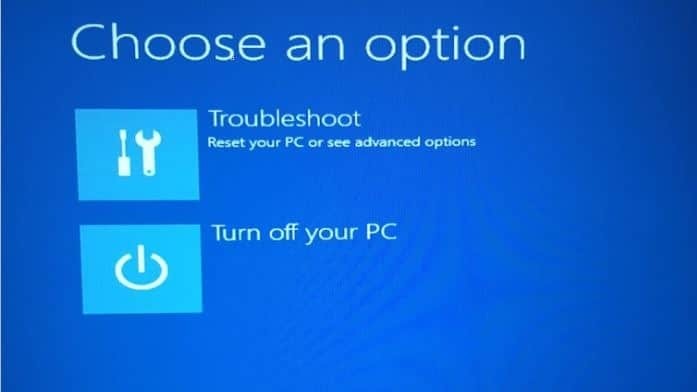 If you don’t have one, you can download Windows 10 ISO from Microsoft using Media Creation Tool on a different PC and then use our how to prepare Windows 10 bootable USB guide to prepare the bootable USB using the free Rufus software or refer to our how to prepare Windows 10 bootable DVD guide to prepare bootable DVD. 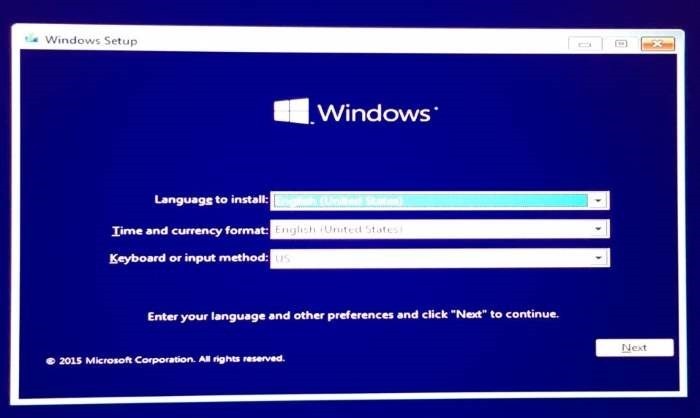 Step 2: Connect your Windows 10 bootable USB to your unbootable PC or insert the bootable DVD to your unbootable Windows 10 machine, make necessary changes to BIOS or UEFI to boot from USB/DVD, and then boot from the connected bootable media. Once the bootable media is connected to PC and necessary changes are made to BIOS/UEFI, you just need to turn on or restart your PC to boot using the Windows 10 bootable media. Step 3: The following is the first screen you see while booting from bootable USB or DVD. Select your language and keyboard or input method and then click Next button. 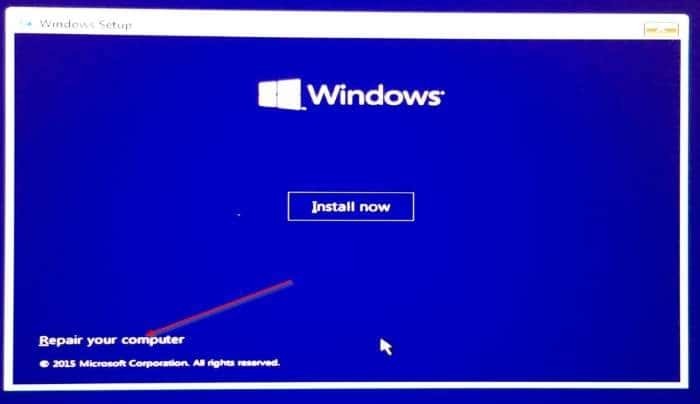 Step 4: At the “Install now” screen, click the link labeled Repair your computer to see Choose an option screen. Step 5: At the Choose an option screen, click Troubleshoot tile. Step 6: Finally, on the Troubleshoot screen, click Advanced options to see advanced startup options. Don’t forget to check out our how to reinstall Windows 10 without losing data guide.